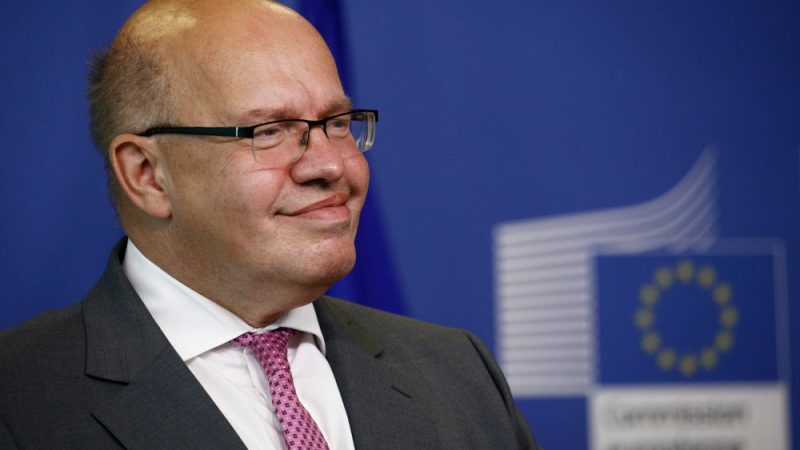 German economy minister Peter Altmaier presented his ‘industrial strategy 2030’ on Tuesday (5 February), talking up the creation of European “champions” just one day before the European Commission decided to reject a proposed merger between rail giants Alstom and Siemens. EURACTIV Germany reports. It was probably a last-minute attempt to convince the Commission to reverse its decision. Presenting Germany’s industrial strategy 2030 the day before, Altmaier said EU merger rules should be reformed to allow the creation of European industrial champions with the size to compete against Chinese and US competitors. 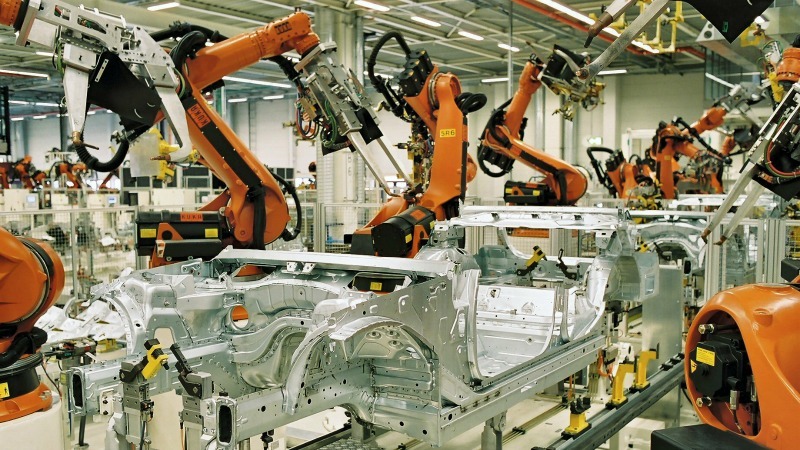 Germany is trailing behind the US and Asia in key industrial sectors, Altmaier warned at the presentation of his ‘industrial strategy 2030,’ attended by EURACTIV Germany. Germany will eventually lose its technological know-how if German companies continue going to foreign investors through takeovers or joint-ventures, he continued. This is why there will now be, for the first time, an industrial strategy for the German economy, Altmaier said, with a clear objective of increasing industry’s share of gross value added in Germany to 25%. 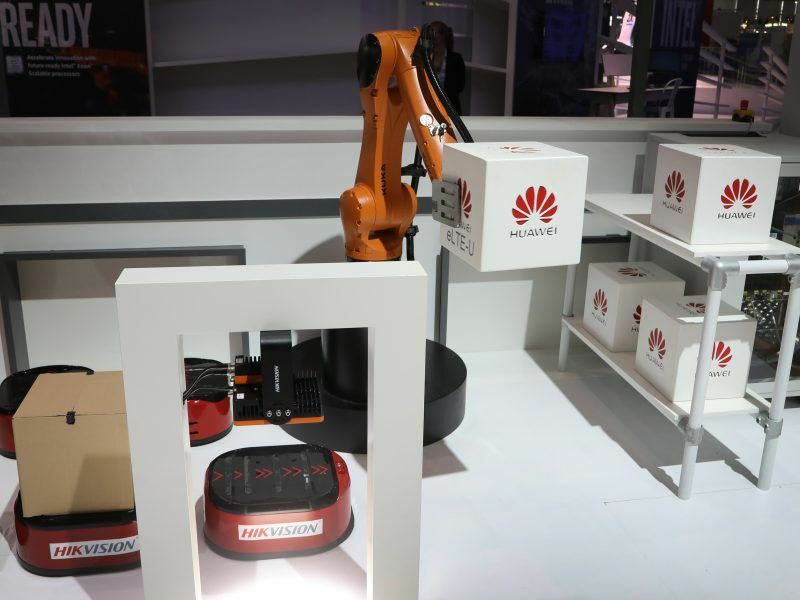 Among other measures, the Mittelstand (small and medium-sized enterprises) should be strengthened and there should be heavy investment in artificial intelligence. Altmaier does not want to leave the fate of German industry to the rules of the free market economy, and wants the state to facilitate mergers between large companies, creating ‘European Champions’ in the process. Altmaier’s strategy is not about intervening in companies’ commercial decisions. No business should be forced to innovate, he said. But for “challenges which are fundamental to an economy,” the state should, for a limited period of time, be able to acquire companies’ shares or provide financial state aid to support the necessary mergers, he argued. Although the majority of industry representatives welcomed Altmaier’s initiative, the idea of state intervention met resistance. They should “not be used to prevent company takeovers but only to support new technology projects,” the Federation of German Industries (BDI) stated. Dr Tomaso Duso from the German Institute for Economic Research (DIW Berlin) also believed that the German economic affairs ministry was taking the wrong approach. The debate over ‘European champions’ is hardly new. It is currently being reignited by the controversial decision of Siemens and the French Alstom group to combine their railway technology divisions. This would create a European railway empire which could stand up to competition from the Chinese rail company CRRC. 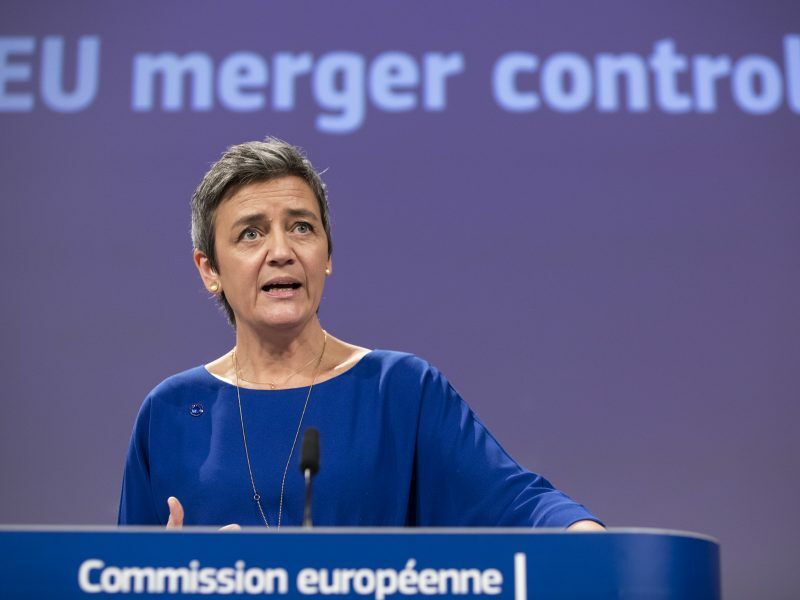 The European Commission, which deals with competition in the European market, rejected the proposed merger on Wednesday (6 February). Altmaier and his French counterpart Bruno Le Maire clearly supported the merger and they didn’t hide their disappointment at the decision by the EU executive. “The role of the Commission is to defend the economic interests of Europe,” Le Maire told France 2 television. “The rejection of the Alstom-Siemens merger will serve China’s economic and industrial interests,” he insisted, calling the Commission’s decision “a political mistake”. In his industrial strategy, Altmaier said that mergers too often broke down due to EU law. Therefore, European state aid and competition laws should be reviewed and, if necessary, amended, the strategy paper stated. The proposal was also intended to be a suggestion for other EU states, Altmaier said. He added that once the industrial strategy was adopted by the cabinet, he would approach his European colleagues to develop a common European strategy for 2030. He proposed setting up a European Council of industrial ministers and raising industry’s share in the EU economy to 20%. In fact, there is already a European industrial strategy, which was first presented by the European Commission in 2012, and was later updated, in 2014 and 2017. Its main objective is similar: bringing the share of industry in Europe’s economy to 20% of GDP by 2020, up from 15% in 2013. However, this approach is seen as too limited by many EU member states. 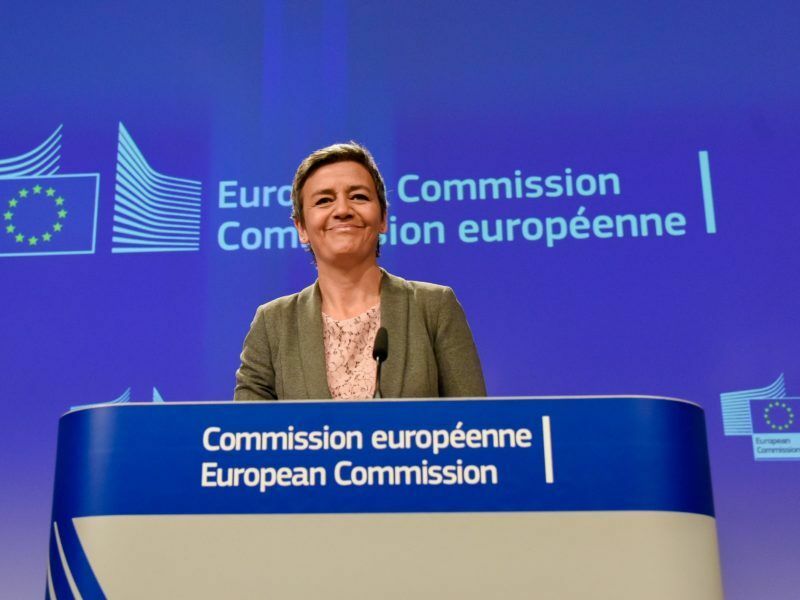 In December, 19 EU governments called for European competition rules to be revised and a new strategy to be developed before the end of 2019. 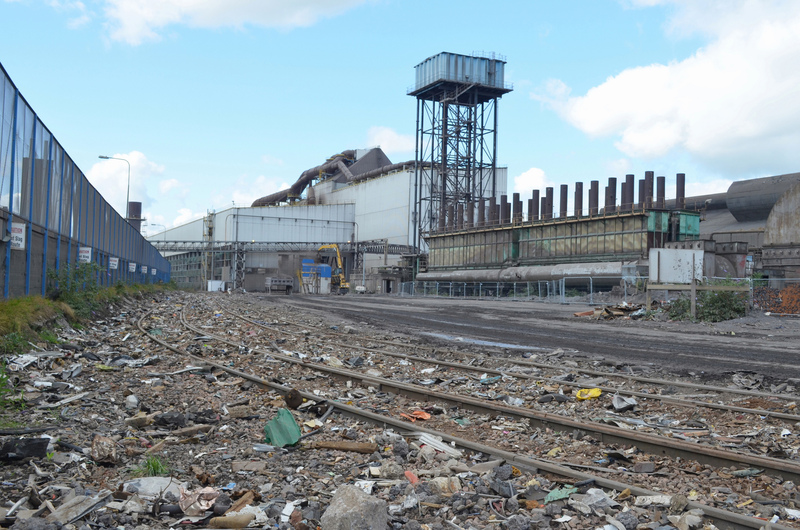 The European Commission did not include new strategic objectives and targets in its industrial package unveiled on Monday (18 September), stressing instead that a master plan already exists for European industry.